The convicted wife of a Franklin County, Tennessee, veteran has died in custody 22 days after being sentenced to life in prison in the man's 2017 slaying. 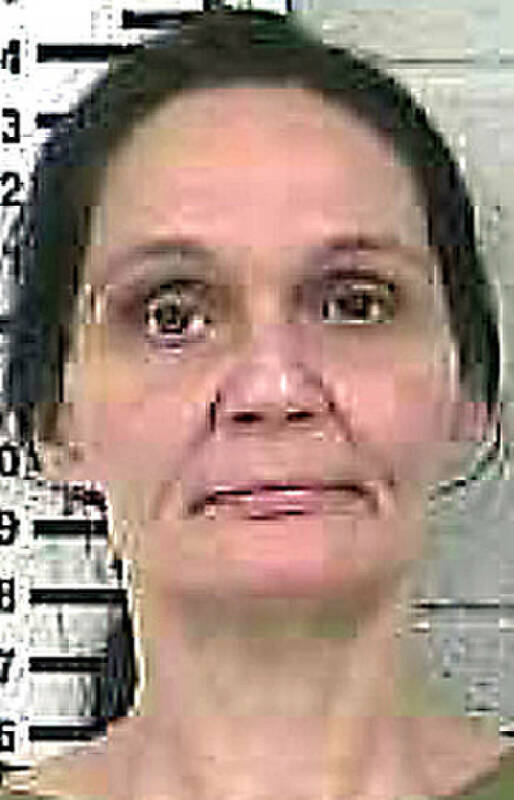 Glenna Yvonne Newingham Wood, 45, died March 22 at the Tennessee Prison for Women in Nashville. She was sentenced Feb. 28 on a guilty plea to a first-degree murder charge in the slaying of 50-year-old James Leon Wood. "She was transported to an outside medical facility after experiencing a medical illness," TDOC spokesman Robert Reburn said Monday in an email. "She later passed away in the care of that medical facility. "An investigation is in progress and at this time it appears the death was the result of natural causes," he said. Glenna Newingham Wood was among six people charged in the slaying of James Leon Wood, whose body was found Jan. 24, 2018, wrapped in a sheet or blanket and buried under a concrete slab poured over the grave in his own backyard. The body was identified as James Wood a few days later. Twelfth Judicial District Attorney General Mike Taylor said Glenna Wood's death won't prevent the case from moving forward. "She had agreed to testify in the case and that would've been very helpful," Taylor said Monday. "But the case will proceed," he said. "I don't see [her death] having a major effect on the case." Also accused in the slaying are Glenna Wood's daughter, Mikayla Danielle Harmon Poole, Grant Matthew Poole and Shawn Michael Hampton. All three are charged with first-degree murder, two counts of conspiracy to commit murder and abuse of a corpse, court records show. The three remain held on bond. Kisha Evelyn Anderson and Glenna Newingham Wood's son, Joseph Scott Newingham, are charged as accessories after the fact. Circuit Court officials said Monday both were released in early 2018 after posting $15,000 bonds. At the time of her sentencing, Taylor said the accessory charges can't be addressed until the principal defendants, those charged with murder, plead guilty or are convicted. James Wood's slaying drew widespread attention after his mother, Bertha Allen, who lives in New Mexico and couldn't afford to attend his funeral service, voiced her worries in 2018 that her son would be buried unnoticed by anyone. 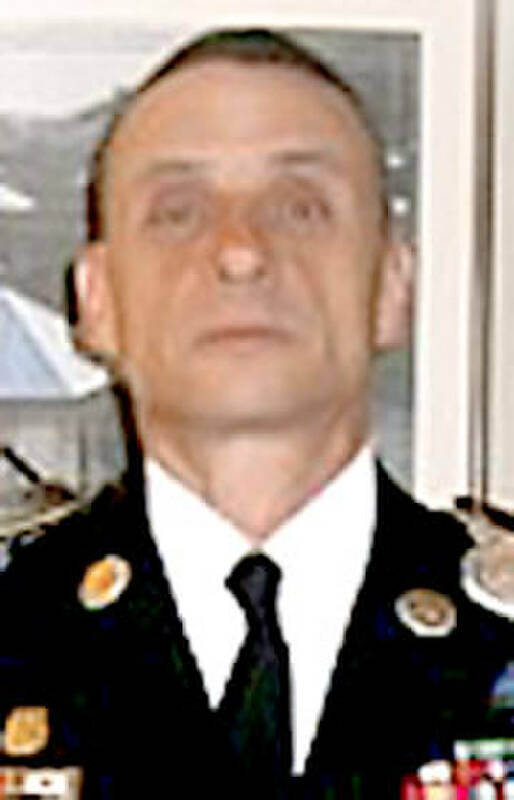 Wood, a veteran of the U.S. Army National Guard in Bakersfield, California, who served two military tours, received full military honors at his graveside service in Winchester. After word got out about the veteran's mother's fears, more than 300 people and local veterans, including a busload of Vietnam veterans from Chattanooga, attended the service. Tentative upcoming court dates in the case are May 30 for Hampton, June 11 for Shawn Poole and Aug. 29 for Mikayla Poole, court officials said.